Veganism is continuing to sweep across the globe as more and more people become aware of the effects that our consumerism is having on the planet and the animals that inhabit it. Recent statistics have shown that cutting down on meat and dairy may be the most effective way to reduce your carbon footprint, prompting a surge in vegan interest and over 250,000 people signing up for Veganuary this year in an effort to do their bit. 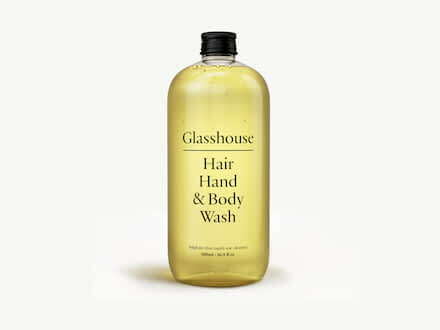 All our products and services at Glasshouse are cruelty free, and we’re certainly advocates of a vegan lifestyle where possible. When it comes to finding vegan beauty products however, it can be a little more complicated as products aren’t always clearly labelled in the same way as food; regulations are more lax and claiming that a beauty product is ‘vegan’ unfortunately doesn’t require brands to consider the greater welfare of the planet. 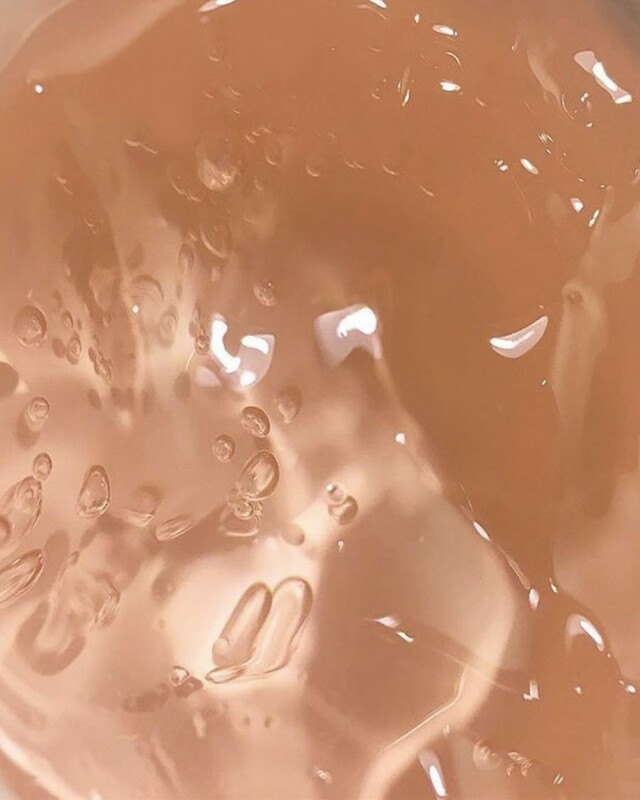 In order to help you make an informed choice on your beauty products, we’ve put together a trouble shooter covering the main ingredients to avoid and the easiest ways to make sure you know exactly what you’re buying. What are the common non-vegan ingredients to avoid? Lanolin - Derived from sheep’s wool and often found in lip balms, lipsticks and lip glosses as well as hair products such as styling waxes. Keratin - A common non-vegan ingredient in strengthening nail and hair products derived from animal hair and hooves. Glycerine - Also known as animal fat, glycerine is used is in everything from soaps to makeup to moisturise and soften skin. Carmine - A substance made from crushed beetles that produce a vivid red colour pigment. 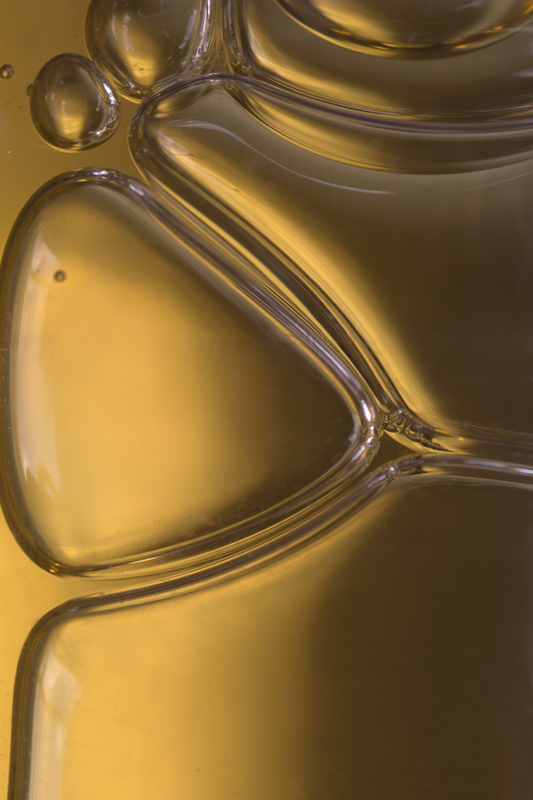 Beeswax - A popular ingredient used as a natural emulsifier and for its moisturising properties. Is vegan beauty always cruelty free? Although avoiding these ingredients and looking for ‘vegan friendly’ labels may well mean that the product is free from animal derivatives, it doesn’t always mean that the production of the product is cruelty free. This is most common in brands that are made with vegan ingredients but are still paying for animal testing in order to trade in China, where testing is required by law. Claims such as ‘not tested on animals’ can also be difficult to navigate as this means that the final product has not been tested on animals, but does not necessarily mean that the individual ingredients haven’t. Is vegan beauty always more sustainable and is it natural? Most non-vegan ingredients can be replaced with high performing sustainable, natural ingredients such as olive oils and Shea butter. However there are also lots of ingredients that are vegan but are not natural or good for the environment; SLS and other similar potentially harmful synthetics are technically still vegan for example. Whilst the majority of committed vegan brands are also sustainably minded, vegan ingredients are not always sustainable, as is the case with Palm Oil. The plant based oil is natural and vegan but is often sourced through methods that are causing mass deforestation in tropical forests and destroying the habitat of animals like the Orangutang. Although using 100% vegan and cruelty free ingredients is a great place to start, if you’re looking for an overall more sustainable, ethical and healthy choice, the ingredients and the ethos of the brand may need more scrutiny. How can I be sure the products I’m using are vegan and sustainable? If you haven’t the time to read the company’s values and ingredients lists, a good way to check that a brand is both vegan and cruelty free is to look for The Vegan Society logo. Although not all 100% vegan brands use this certification, the Vegan Society is an independent organisation that requires brands to prove that all their ingredients and the final product are 100% vegan and are not tested on animals. The Soil Association is also a great way to see whether a brand is organic or natural. The certification requires complete traceability of the product’s ingredients, ensuring not only that the product is organic or natural, but that it has not been tested on animals and does not come from hazardous sources. Any Palm Oil for example must be certified organic and from a certified sustainable source. Though ingredients don’t have to be 100% vegan to be approved for Soil Association, they do have to comply with certain rules. 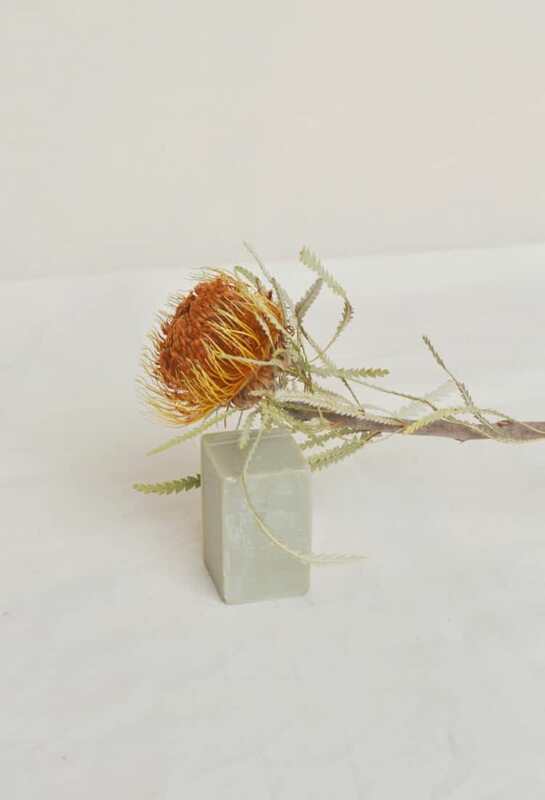 Beeswax for example may pass the test as it is a byproduct that is not taken directly from the animal, but an ingredient like glycerine would not be approved. It’s also worth noting that for some smaller brands getting these certifications can be a lengthy and expensive process and so another good way to check is to see how transparent the brand is about their ingredients and sources. If the ingredients are clearly labelled on the packaging or on the brand’s website you should be able to get all the information about the company’s animal ethics easily. Evolve Beauty products for example are made locally in Hertfordshire and the percentage of natural and organic ingredients is listed on the front of their bottles, along with whether they are vegan. Vegan beauty is certainly going to continue to rise and is a great way to ensure your beauty routine is more ethical, providing the products are both vegan and cruelty free. If you’re looking to make the switch to a more sustainable and healthy choice overall however, it may be worth looking into products that aren’t *just* vegan, and have some additional commitments to the planet. Registered with the Vegan Society, this multi-use cleanser is good for your body and good for the environment. 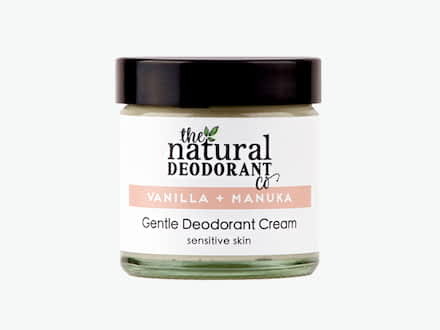 With a range of fragrances, the Natural Deodorant is a kinder way to freshen up each morning, plus each formula is certified Vegan and cruelty free. A high performing, long lasting and bold lipstick made without the use of beeswax or any other animal byproduct, making it one of few 100% vegan lipsticks.